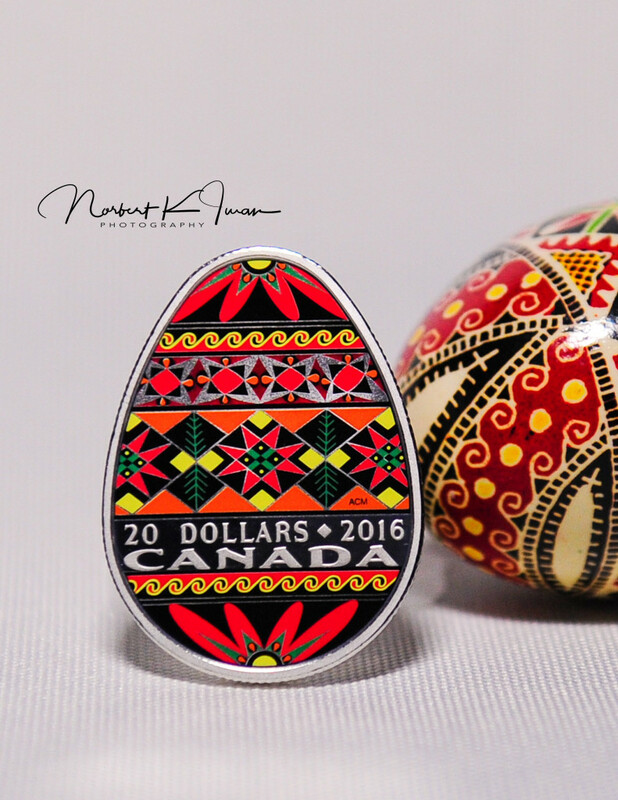 The Royal Canadian Mint has issued a gold-plated coin in the shape of Ukrainian Easter egg pysanka. 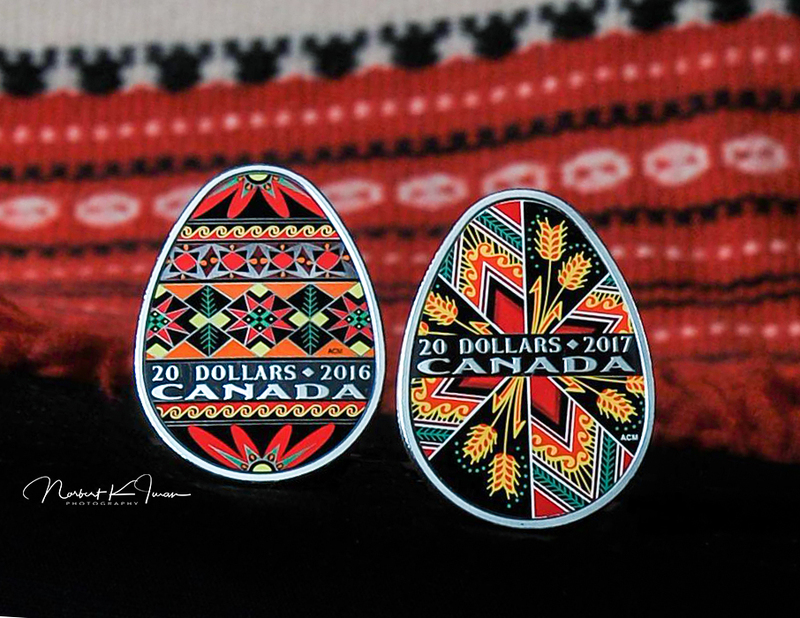 The coin is the third pysanka in the collection of the Canadian mint, but the first of its kind to feature reverse gold plating. 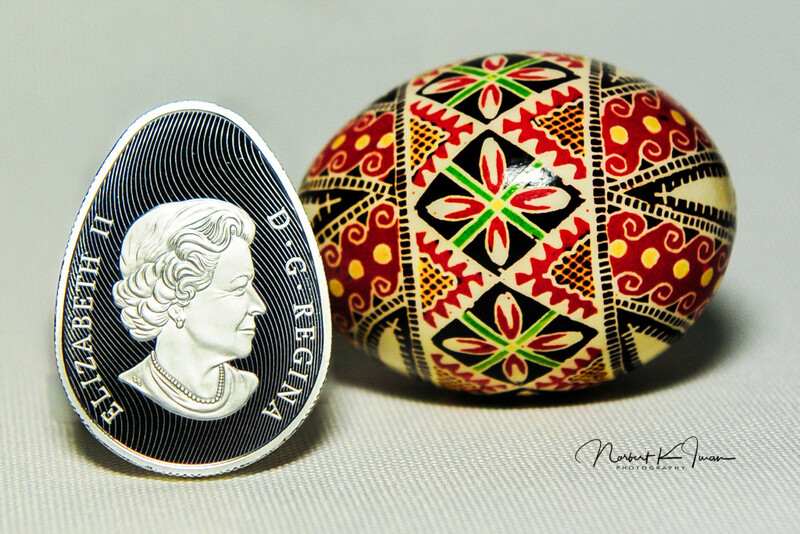 The coin is minted from 31.82 grams of pure silver with gilding and will have a denomination of 20 Canadian dollars. 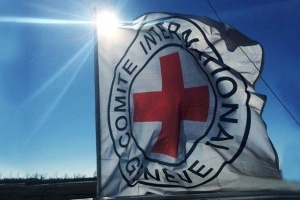 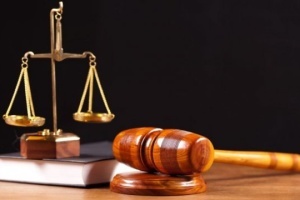 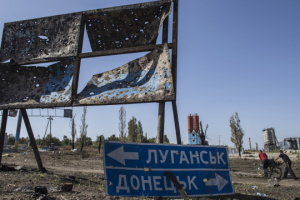 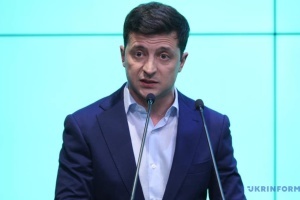 The shipping will start on February 6, and the overall mintage is 5,000 coins, Ukrainian People website reports. 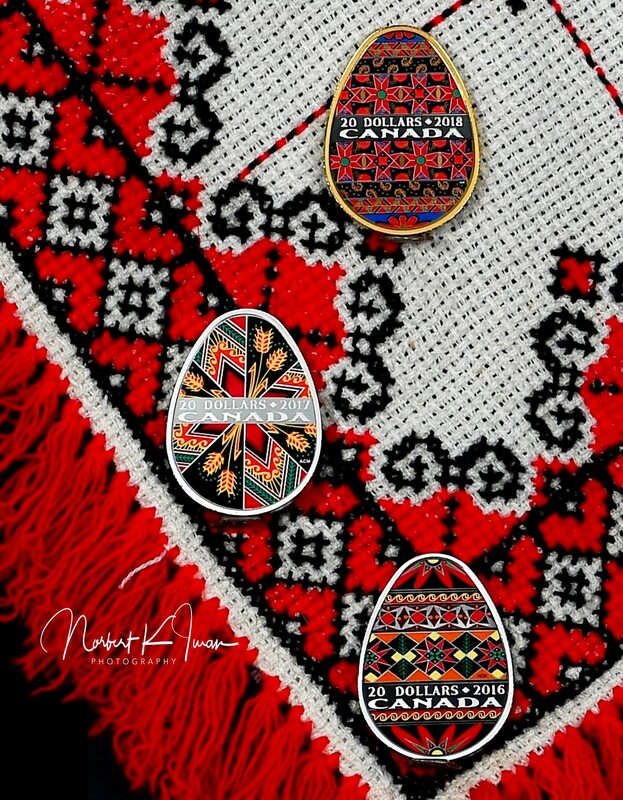 "Beyond its elaborate appearance and spring theme, this pysanka coin is an artistic tribute to the more than 1.2 million Ukrainian-Canadians, whose traditions are a rich part of Canada's multicultural heritage," reads the statement of the Royal Canadian Mint. 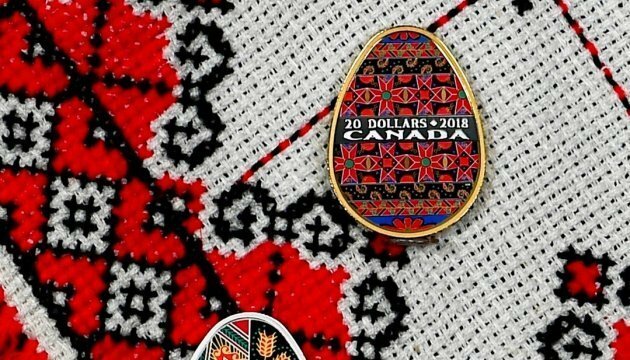 The coin is designed by Canadian artist Ann C. Morash, who also worked on 2016 and 2017 issues.